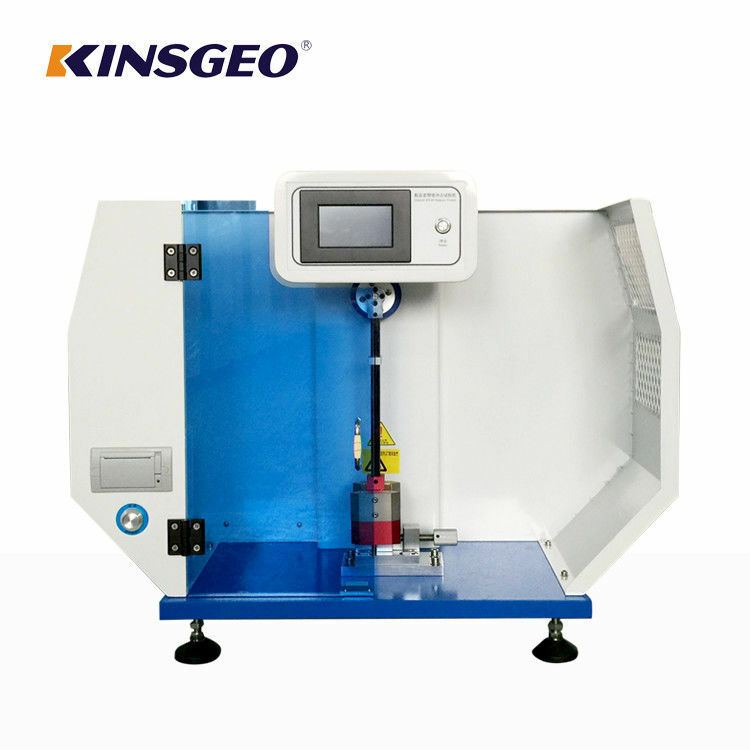 This impact tester is used to test impact toughness of hard plastic,GFPA,glass fiber reinforced plastics,ceramics, cast stone,electrical insulating materialand other non-metal material.It's a ideal testing equipments in chemical industry,R＆D institution,quality controlling dept. 2,This impact tester is used to electronic display to show the test result, test result output by printer.Reading intuitive,improving the accuracy. 4,KJ-3092C is a combined impact tester, cantilever beam impact test and charpy impact test,designed by IS0 179,GB/T 1043,JB／T 8762 and ASTM D256.